Pigs: treatment of acute outbreaks of respiratory disease caused by strains of Actinobacillus pleuropneumoniae and Pasteurella multocida susceptible to florfenicol. 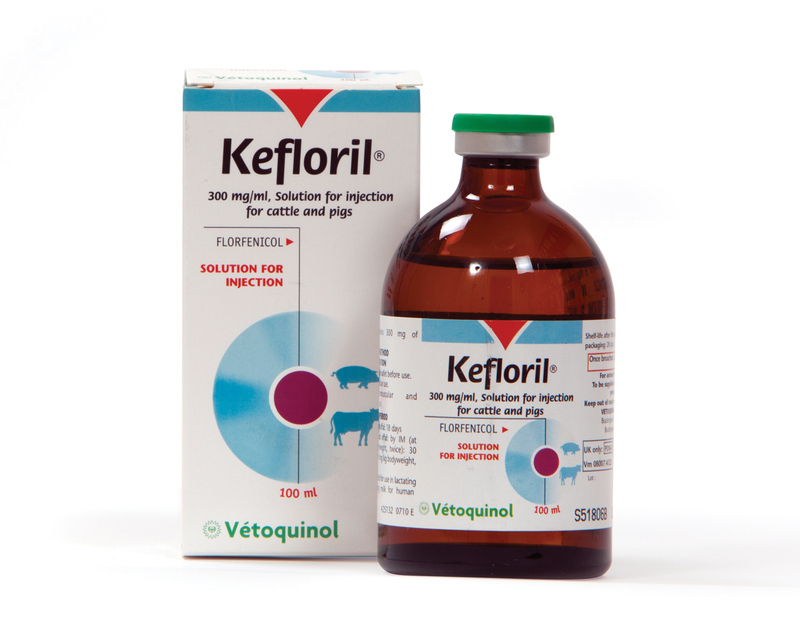 Cattle: diseases caused by florfenicol susceptible bacteria. Preventive and therapeutic treatment of respiratory tract infections in cattle due to Mannheimia haemolytica, Pasteurella multocida and Histophilus somni. The presence of the disease in the herd should be established before preventive treatment. It is availabe in 100ml.